Saigon-based bike builder Bandit9 has crafted custom bikes worthy of being museum pieces — their work can be found in collections around the world. 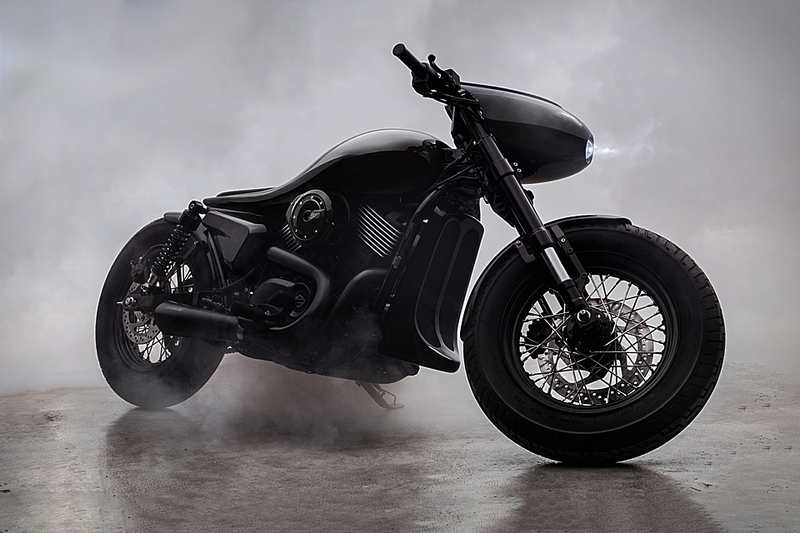 Bandit9's latest offering is the Dark Side, a wild custom built on the Harley-Davidson Street 750 platform. 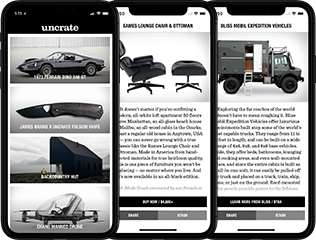 The aero-inspired faring and one-piece tank and rear cowling make for a sweeping, dramatic appearance, along with the blacked-out motor, exhaust, and handmade radiator shroud. An extended rake, inverted front forks, and 16-inch spoked wheels offer substantially increased handling befitting of the bike's overall theme. Potential buyers should act now: Only nine are scheduled for production and worldwide delivery.